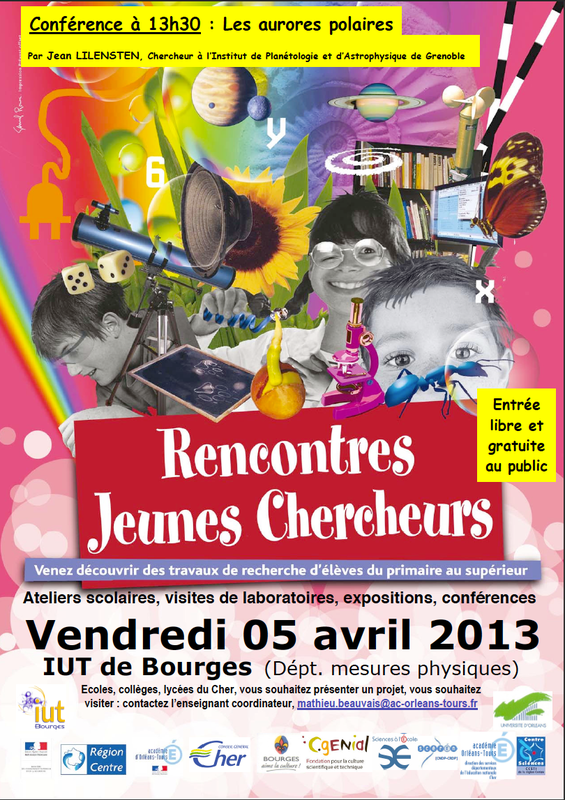 The teatchers and the students of the Physics technical University in Bourges, in the center of France, organized the 5th of April, 2013, a large exhibition devoted to the sciences, in order to get the undergraduates interested in sciences. Tenth of experiments were shown for hundreds of pupils. A very inspiring ambiance. The Planeterrella was of course present. 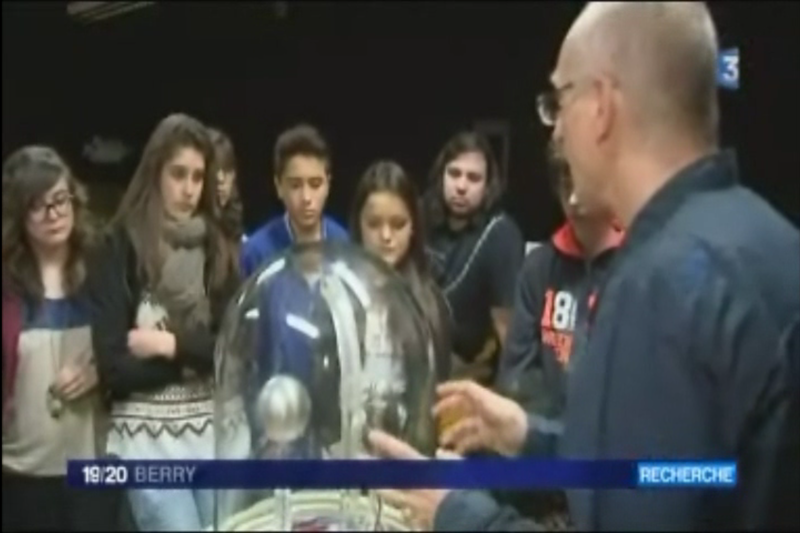 The tale of this enthusiastic day was broadcasted on the local news in the FR3 channel.